Starset made a return visit to the award-winning Studioeast. 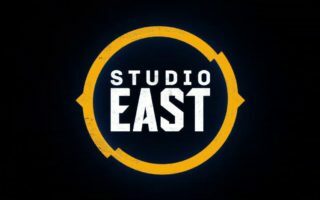 Manafest made a return visit to the award winning #Studioeast. Check out an acoustic version of ‘Automatic’!